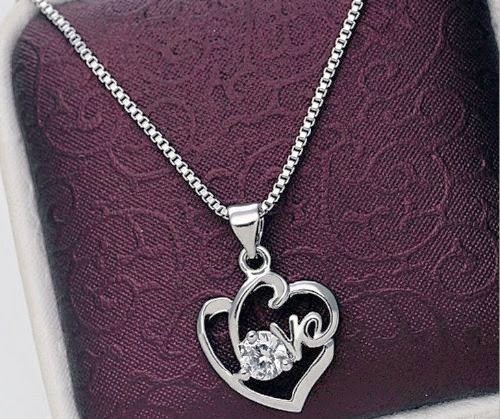 Love Heart Pendant Fashion Necklace - Only $2.19 Shipped! Wow! Check out this really pretty Topstaronline (TM) Love With a Round Zircon Pendant Necklace for Only $2.19 + FREE Shipping! *NOTE: This item is may be shipped from overseas and may take a few weeks for delivery.*Hurry!! Amazon's prices change frequently! Click Here to check it out!